For years most TV’s had “Image Burn In” problems to some extend. Burn-in is permanent damage to a screen caused by displaying same image for a long period of time. For instance If you watched “ABC News” mostly, when you change a channel, You would see “ABC” logo imprinted on the screen. Even though you’re watching totally different channel. Another example is a video game with score positioned at same place. When you stop playing a game, you will see that score imprint on anything you watch. 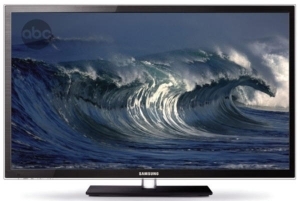 CRT and Plasma TV’s were mostly affected by this problem, however newer LCD LED models can be effected. Even Super AMOLED Screens on smartphones suffer from image burn in. Manufacturers typically do not cover burn in by the warranty. The only way to fix image burn in is to have whole screen replaced, which would not be cost effective. Once you “burned” your TV screen, you’re out of luck.. Until now.. 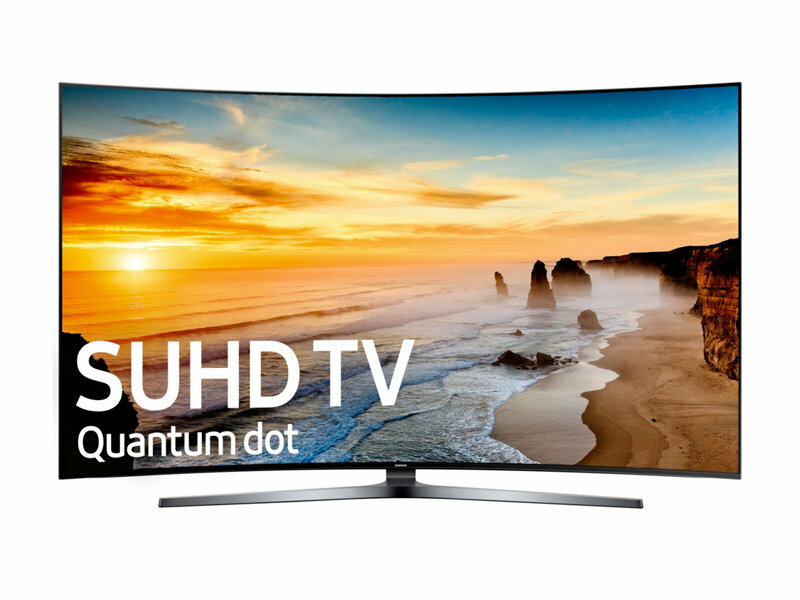 If you buy 2016 model of Samsung SUHD TV, they will replace your TV in case of burn in for FREE! 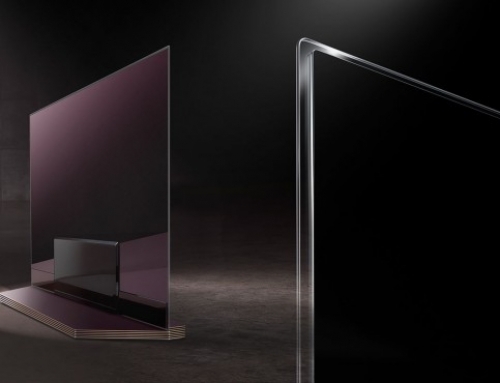 In the event of burn-in from normal consumer use, Samsung Customer Service (1-800-726-7864) will either repair or replace at its option the 2016 SUHD TV with a similar model. This guarantee requires valid serial number, valid picture proof of burn-in, and product registration on Samsung.com starting from September 9th, 2016. 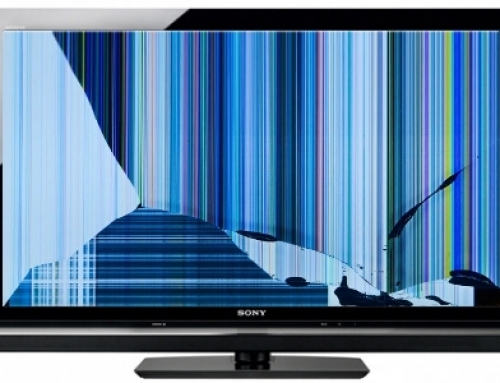 Does not cover fraudulent claims or claims of burn-in resulting from negligence or improper use of TV. Repair or replacement may take up to 2-3 weeks.